In a bid to forge a grand alliance ahead of the Lok Sabha election in 2019, several Opposition parties are slated to meet in New Delhi on 10 December. The meeting will be held a day before the results of the polls in five states — Madhya Pradesh, Chhattisgarh, Telangana, Rajasthan and Mizoram — and the Parliament opens for the Winter Session. 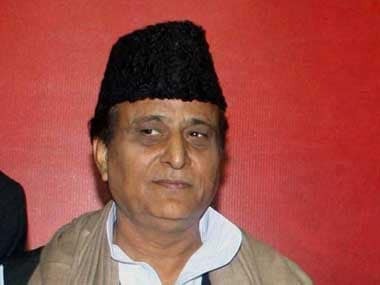 Among those likely to attend the meeting are Congress president Rahul Gandhi, Trinamool Congress chief and West Bengal chief minister Mamata Banerjee, former Union minister and Loktantrik Janata Dal leader Sharad Yadav, National Conference leader Farooq Abdullah and Samajwadi Party leader Ram Gopal Yadav. Telugu Desam Party president and Andhra Pradesh chief minister N Chandrababu Naidu has been the driving force to put together the anti-BJP front. Even though Bahujan Samaj Party's Mayawati was among the first leaders he met for talks, there is uncertainty about her party's participation. The Hindu quoted a senior Congress leader as saying that the BSP hasn't conveyed to the parties on who will be representing the party during the meet. 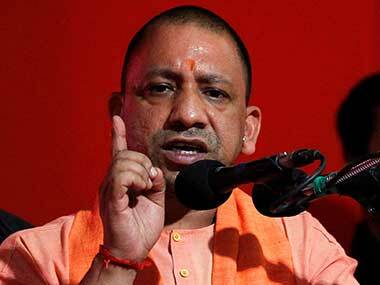 However, a senior Opposition leader was quoted as saying in the report, “The BSP does not want to be seen on an Opposition platform till the seat sharing arrangement in Uttar Pradesh is finalised and it gets its fair share. 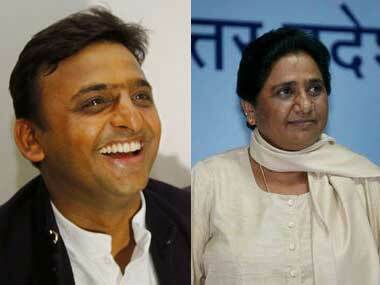 But it does give us reason to doubt its commitment to an alliance in the state." The Congress failed to bring the BSP on board in Madhya Pradesh and could not dissuade the BSP supremo, Mayawati, from aligning with the breakaway Congress leader, Ajit Jogi, in Chhattisgarh. 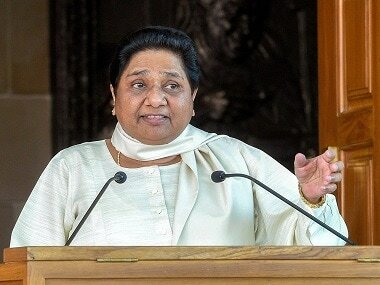 By not allying with the Congress in Madhya Pradesh, Chhattisgarh and Rajasthan, Mayawati raised doubts about her commitment to the idea of Opposition unity. Following her exit from the alliance with Congress, Mayawati had expressed her displeasure to Naidu over the party's attitude. She is also said to have concerns about the bonhomie between the Congress and the Bhim Army leader Chandrashekhar Azad. 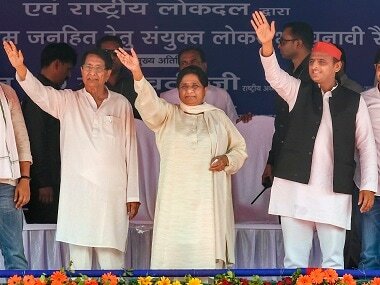 It is possible that the Congress-BSP negotiations failed in the three states because of Mayawati's fear of the Congress poaching on her territory by wooing the Dalits and rebuilding its old Brahmin-Muslim-Harijan base. During an interview to NDTV in November, Mayawati had said that she will prefer sitting in the Opposition instead of supporting the Congress or BJP in Chhattisgarh, as she asserted that her alliance with JCC will get a majority. "I have full confidence that we will get absolute majority and so there are no chances to think about any sort of support to or from anyone... Even if we do not get majority, we will prefer sitting in the Opposition to forming an alliance with the Congress or the BJP as both the parties are anti-poor, anti-farmer, anti-Dalit and anti-weaker sections," she had said. While campaigning in Telangana, where the BSP is contesting 108 seats, Mayawati had reportedly campaigned without meeting any Opposition leaders despite staying in the hotel where the TDP chief held a press conference. However, a TDP leader told The Times of India that Mayawati didn't make an effort to hold talks because her party was contesting on its own. Interestingly, all of this comes just months after Mayawati and Congress leader Sonia Gandhi were seen sharing the dias and hugging during Karnataka chief minister HD Kumaraswamy's oath-taking ceremony. The 10 December meet is likely to focus on the form and structure of the proposed mahagathbandhan and a course of action to take forward the initiative. A plan of action is likely to be drafted to fight the Modi government over its alleged "anti-people" policies like "misuse" of institutions like Reserve Bank of India, Central Bureau of Investigation, Central Vigilance Commission, and the Income Tax department to settle scores with political rivals.